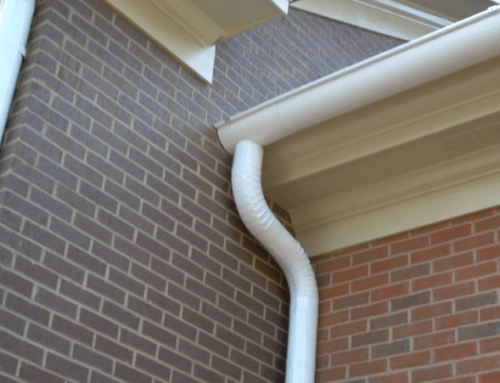 Are you planning to replace your old gutters with the new ones or planning to install new gutters in your newly constructed house of your dreams? 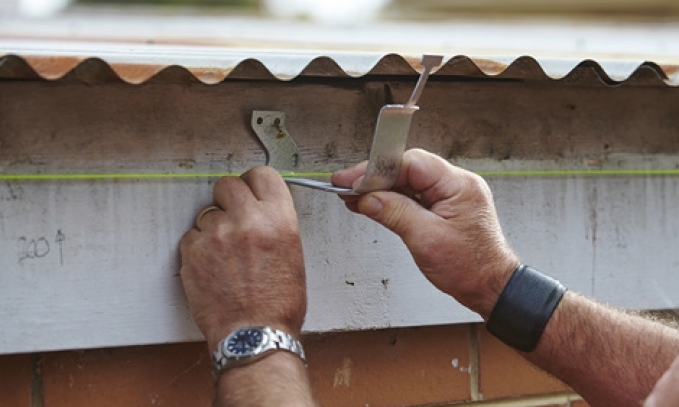 ‘How much do gutters cost?’ is the first question that will pop up in your mind. We advise you to keep the budget balanced in your mind. 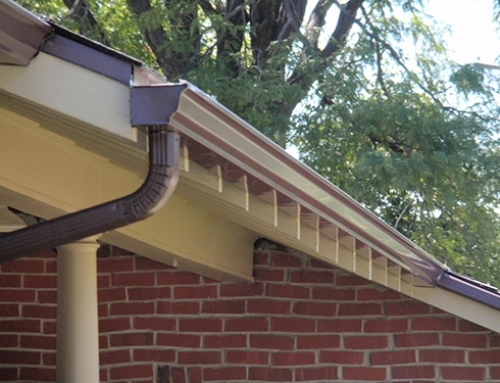 The gutters cost doesn’t end with the cost of materials used only, the cost of gutters goes beyond the cost of materials, i.e., to the cost of labor that are actually going to fit the gutters for you in your house. 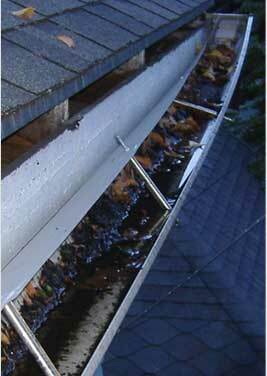 Unfortunately, there is no ‘one size fits all’ system for gutters. 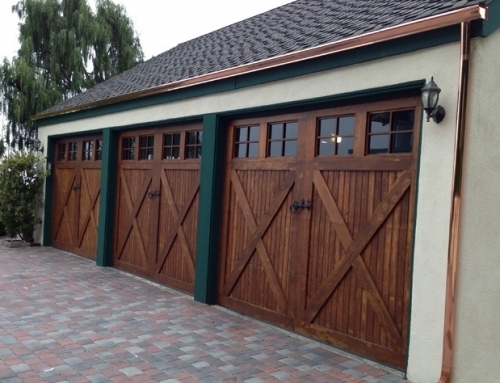 It is properly measured and then, it is customized according to the requirement. 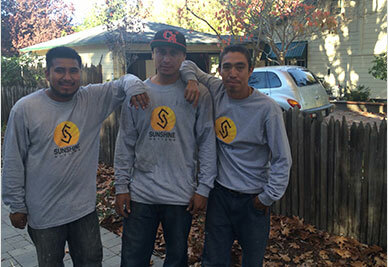 Every company charges different prices for labor, which depends on the place of the manufacturer. 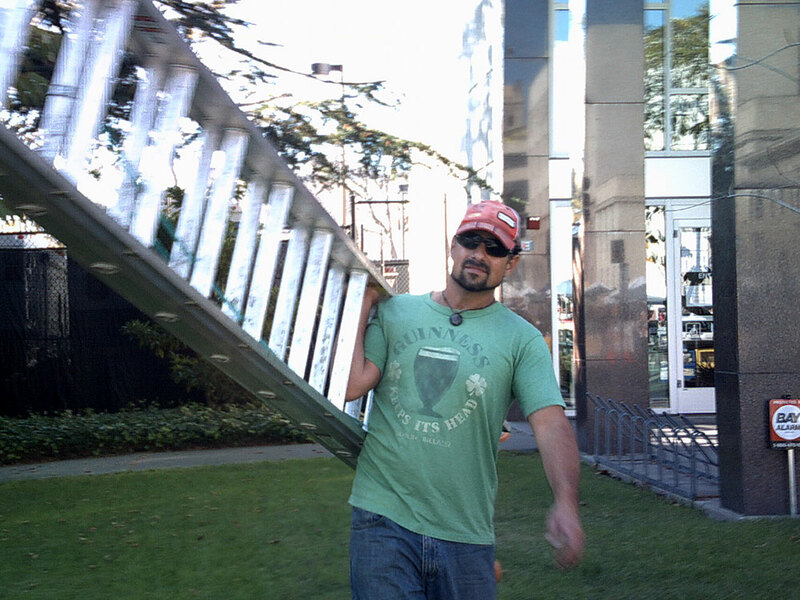 It also depends on the size of your house and the cost of the materials being used. 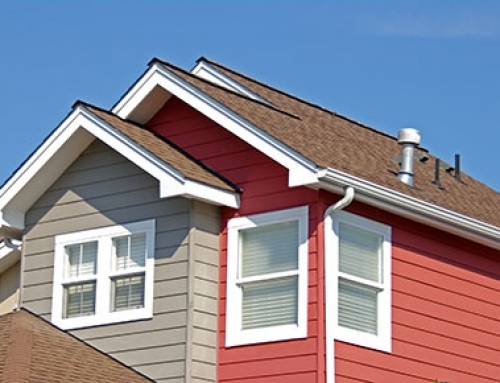 It largely depends on many factors such as, ‘unique features and size of your house’ for example; the cost of gutters will be on the slightly higher part if, there are lots of inside and outside corners as they do require intensive labor or if you have multiple stories. 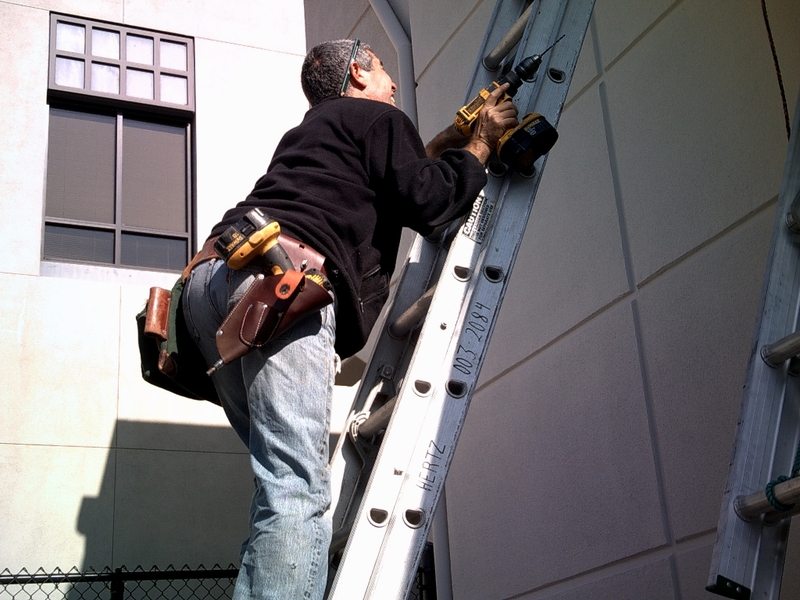 The condition of the already existing hardware also plays an important role in estimating the cost of the gutters. 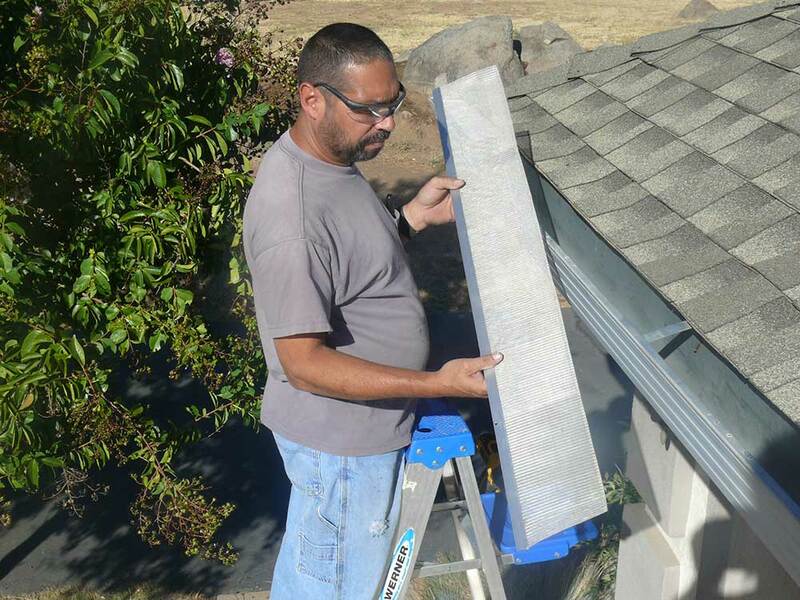 For example; if you haven’t cleaned your existing gutters in a while, then you have some major tasks in your hands as it can be proved dangerous for gutter installation professionals as it may take some time to eliminate the mess and in return it will increase the cost of labor. 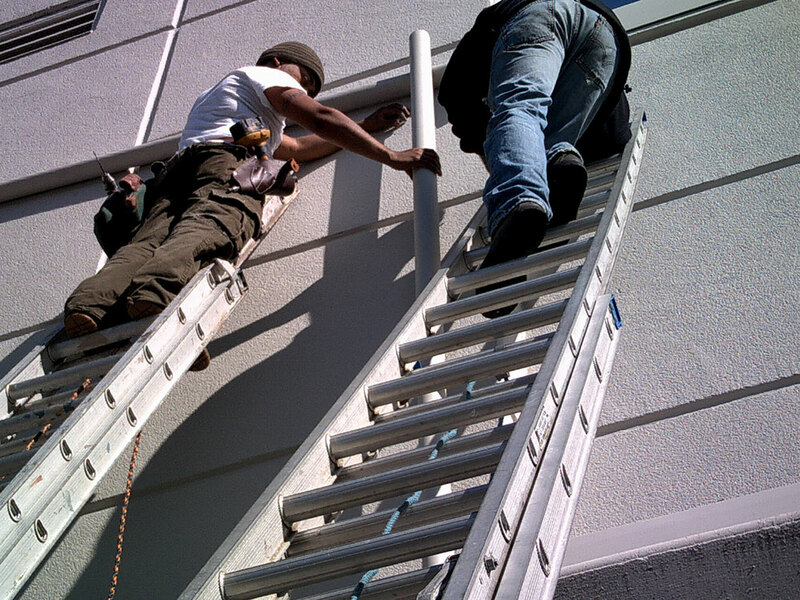 Therefore, it is advisable to clean your gutters beforehand. 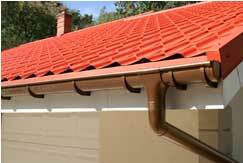 Different types of guttering also play a vital role in accessing the cost of the gutters. 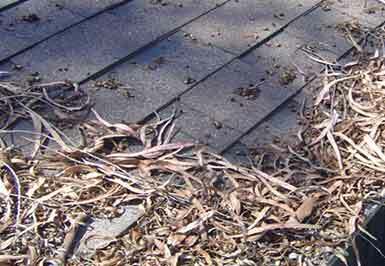 We all know that there are many different types of gutters available for homeowners; commercial place, etc. 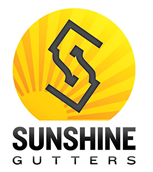 there can different types of preferences that can put a great impact on the price of your new and stylish rain gutters. 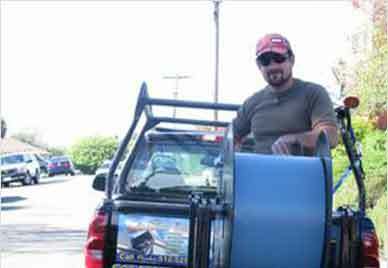 It depends on the types of materials that will be used (aluminum, vinyl, etc.) 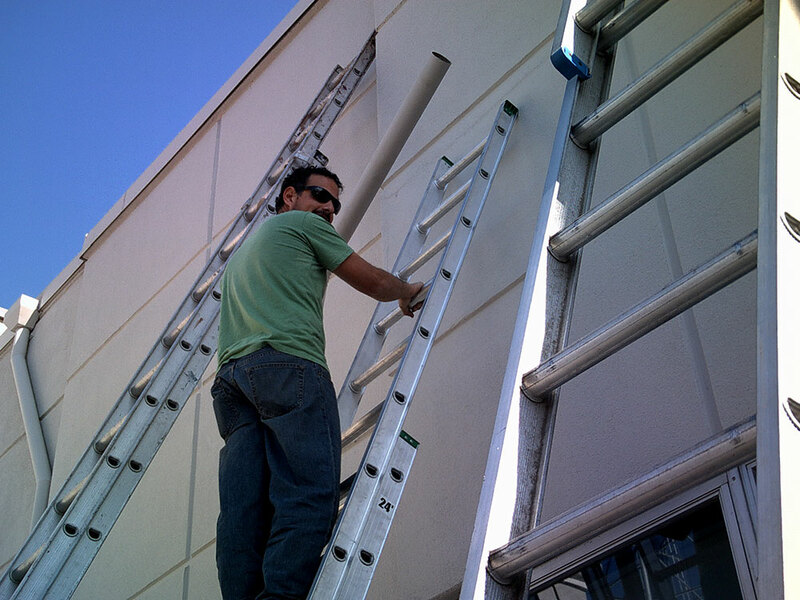 shape, or size of your gutters. 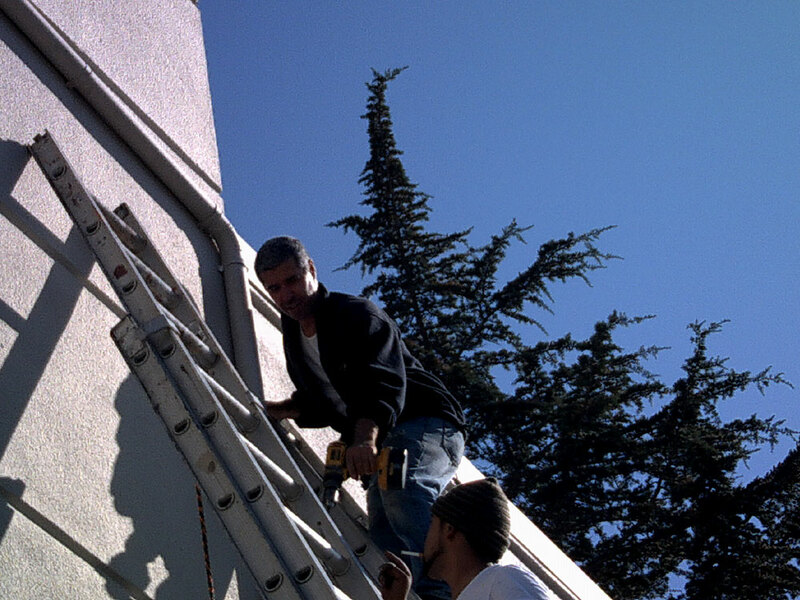 The question that how much do the gutters cost still haven’t got a satisfactory numeric answer. Well, because of all the above mentioned variable present and without professional estimation, it is actually very difficult to pinpoint one numeric value answer. 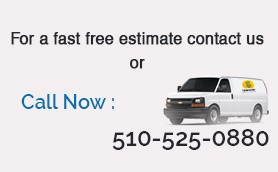 We can provide you an average cost that many homeowners spent. 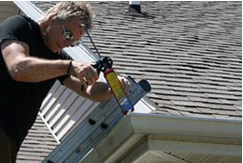 Most homeowners spent between $538-$1,252 on rain gutter installation and replacement. 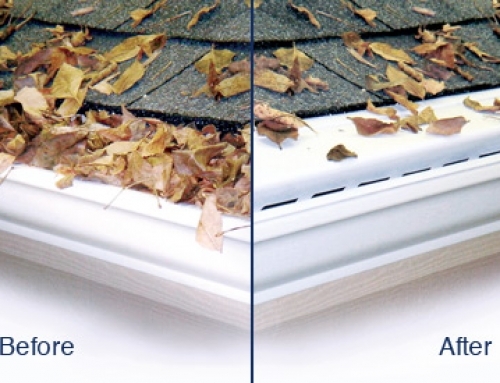 You can install Leaf filter or mesh gutters to increase the life of your gutters so that it can save some money of yours in future too. 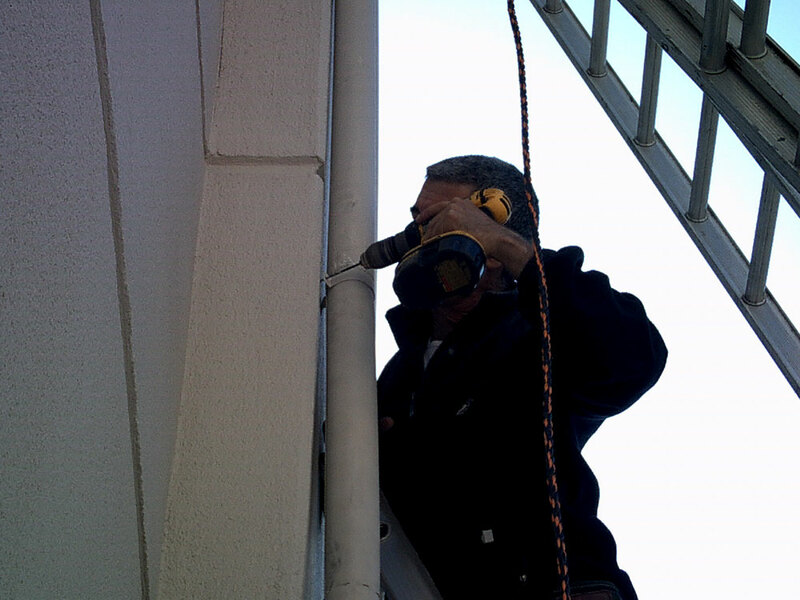 So, what are you waiting for, Call our licensed Gutter professional to get the free estimation of your gutter place.